I am so glad you wrote this! 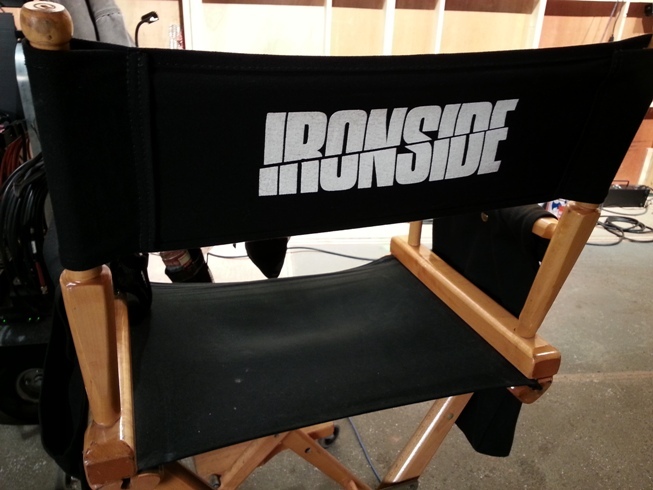 It is beautiful, poignant, and speaks to the wonderful experience Ironside was. It was a delight to work with you and I hope it happens again in the future.